PRINCE2 is one of the important certification for IT professionals now a days. Skillogic is one of the authorized training centre for PRINCE2 Certification in India. 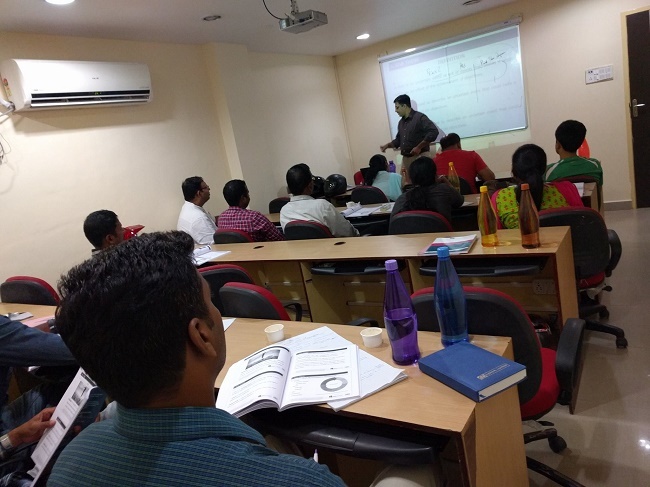 Classroom training available at Chennai, Hyderabad, Bengaluru, Delhi and Mumbai. 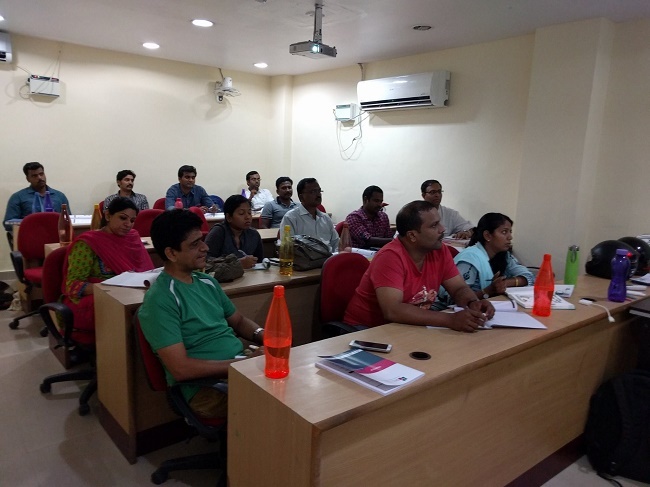 Along with classroom training, Skillogic is also providing online training and corporate training. 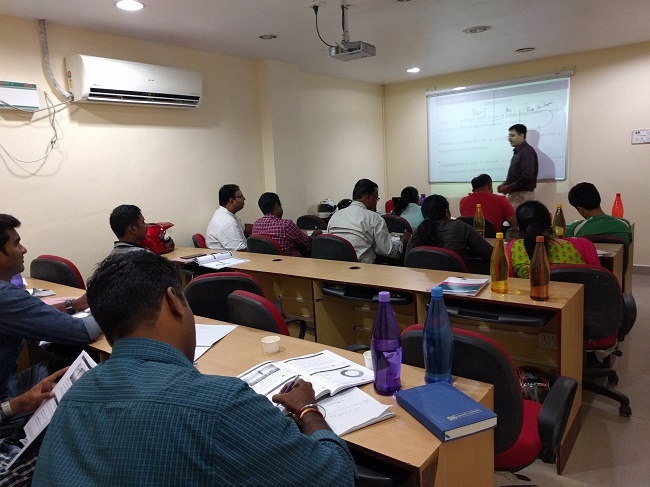 If you are looking PRINCE2 training in Chennai visit Skillogic.